Honored to partner with Superior Standard. A clothing company that was created by those that serve, for those that serve. With 25 years of military experience, coupled with over 8 years of law enforcement experience. Those at Superior Standard know what it means to live the standard. They strive to create the best product for those that are on the front lines everyday. We need your help getting the word out so they can continue to grow. 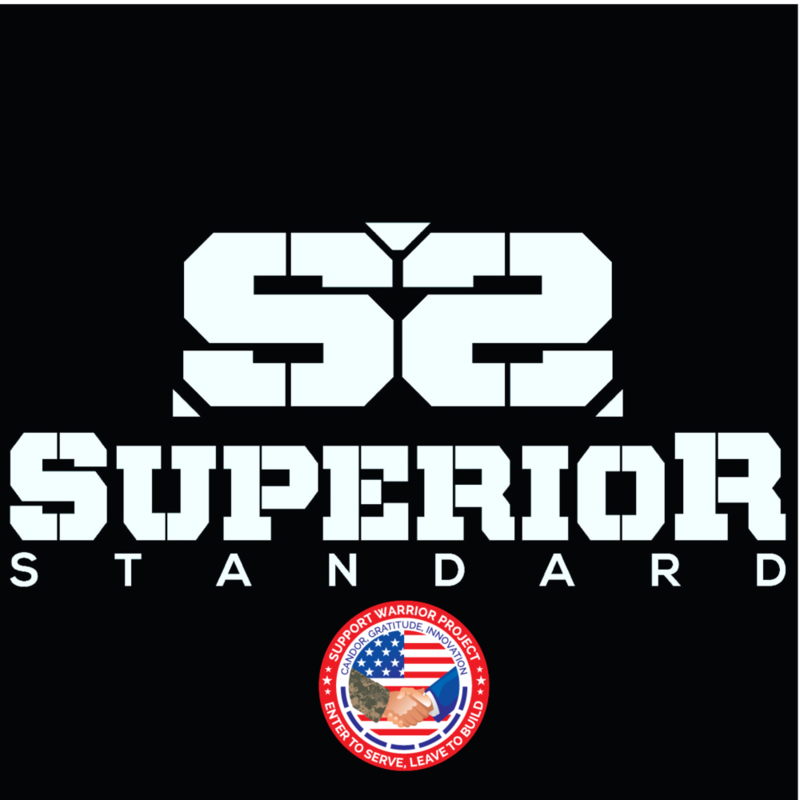 Follow them on Instagram @superiorstandard and visit they website below! !